I really would like to say that this is the battle of the beasts. This is, indeed, but the phrase is not entirely suitable because Sony Alpha a6300 is actually an update model for Sony Alpha a6000. We have discussed Sony Alpha a6000 and Sony Alpha a5100 before, and, of course, there are a lot of reasons to fall in love with Sony’s best-selling mirrorless camera model. 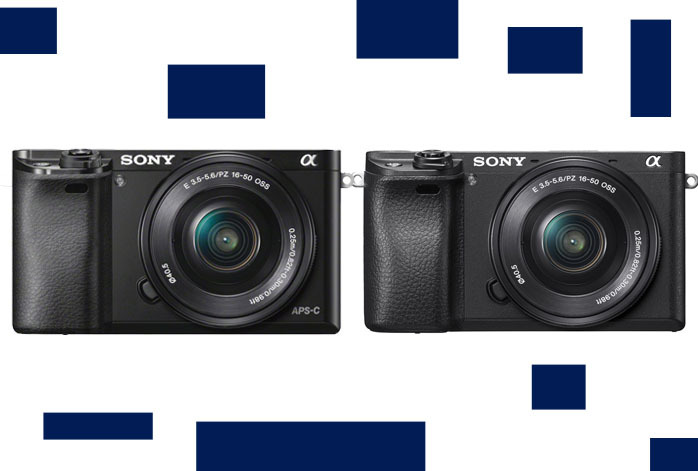 Right now, Sony Alpha a6300 has become one of the number one new releases. Unfortunately, its price is significantly higher as well, compared to Sony Alpha a6000. Should you really go with Sony Alpha a6300, or stick with Sony Alpha a6000? Sony Alpha a6300 comes with various improvements. First, it now has an environmental sealing, so that it is more durable for shooting under though conditions. Second, it now has a microphone port for high-quality audio recording; you can now really use the device for professional videos! Third, it now supports 4K resolution for videos, as opposed to Sony Alpha a6000’s Full HD 1080p vids. It is also given more focus points, 425, while Sony Alpha a6000 only has 179. Therefore, Sony Alpha a6300 boast much higher output quality than Sony Alpha a6000. As the conclusion, Sony Alpha a6300 is a really great upgrade. If you can afford it, it is an excellent choice. The audio input port and the upgraded output quality are very neat. However, the price can be an issue for some people, and if this is the case, then you should choose Sony Alpha a6000. Therefore, you will be able to get more lenses and accessories.